When the animated film, The Donkey King, hit the cinemas in October 2018, no one anticipated the success it would get. In the first week of its release, The Donkey King crossed the mark of RS 30 million and has earned more than RS 200 million till date. It has broken all the box office records ever since and has become the most successful film of Pakistan. The earnings of this film exceeded all the Hollywood films released alongside it. The Donkey King has been ruling the cinema screens since October and is not slowly down. The success of the film started with the release of its trailer which crossed 5 million views in a short span of time. 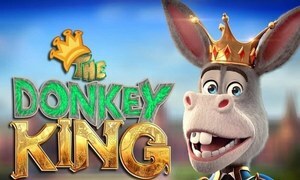 New Record For The Donkey King: Highest Ever Earnings On Second Weekend! 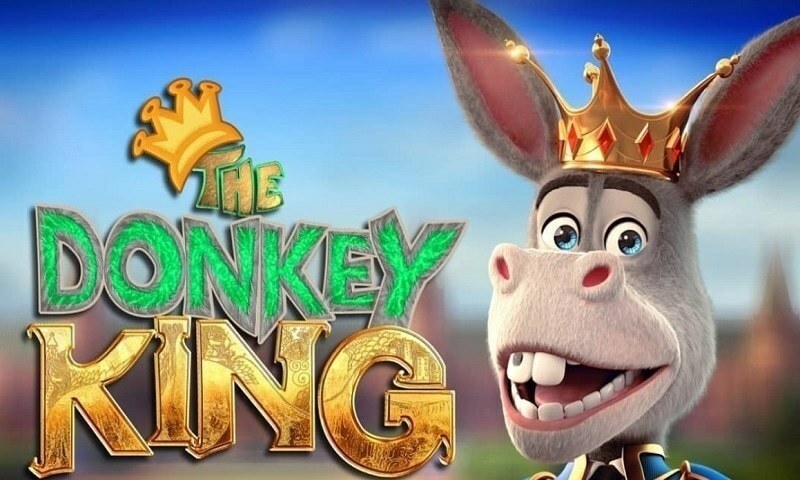 Produced by Talisman Studios and Geo Films, Donkey King revolves around a donkey named Mangu who is considered an irresponsible, good-for-nothing washer-man and dreams to be a king. One day, he becomes a king accidentally with a corrupt politician's influence. Although the film is for kids, it is equally entertaining for adults. The colourful animation and tongue-in-cheek dialogues appeal to all ages. 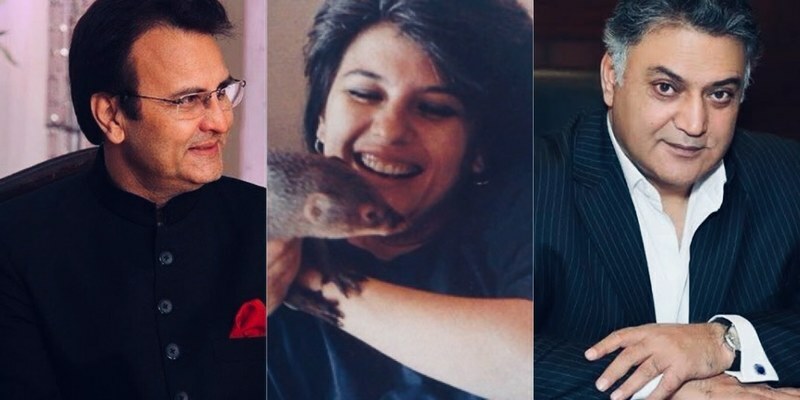 The cast of the film included big names like Afzal Khan A.k.a Jan Rambo, Hina Dilpazeer, Ghulam Mohiuddin and Javed Sheikh. 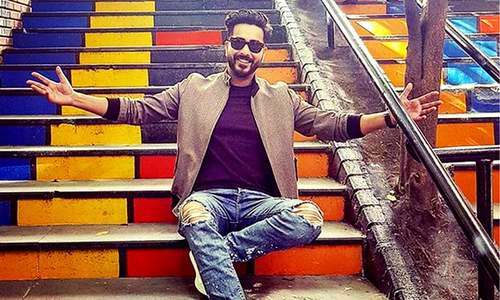 The title song ‘Donkey Raja’ has also been a hit among the audience. Such is the impact of the film that politicians like Sheikh Rasheed are among the fans. With the success of The Donkey King, it is proved that Pakistani audience wants to see new genres of films. It has also given opportunities to the animators of our country to showcase their talent. It proves that an animated film, if made well, can make an impact on people. Hopefully, this success streak will continue for the future Pakistani films as well. Donkey King's bonus track 'Hoshiyar' is so much fun!